Release day–RIDER OF THE CROWN! Release day! 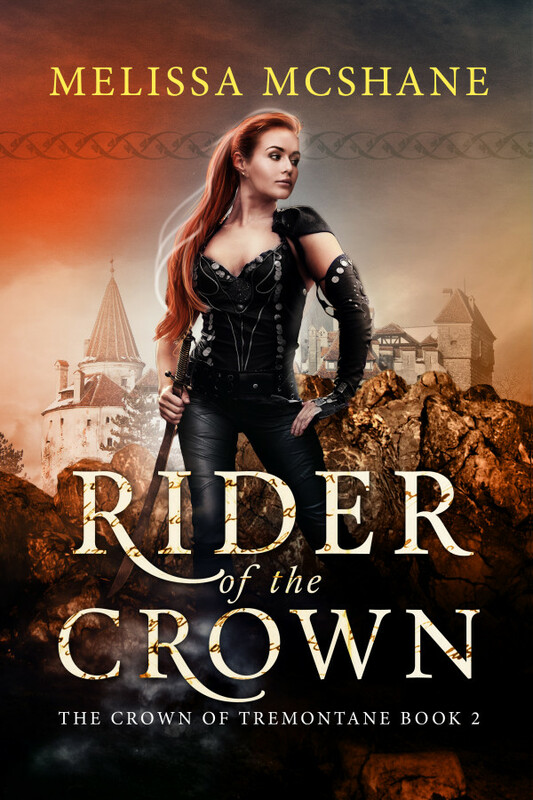 I’m so excited for people to read RIDER OF THE CROWN. You can purchase it for the Kindle here , in print here, and at other retailers very soon. I’m also having a Rafflecopter giveaway for an ebook of RIDER OF THE CROWN plus a $25 Amazon gift card to celebrate. It ends October 27, so enter soon! Imogen, warrior of the Kirkellan tribes, has never wanted to be anything else. 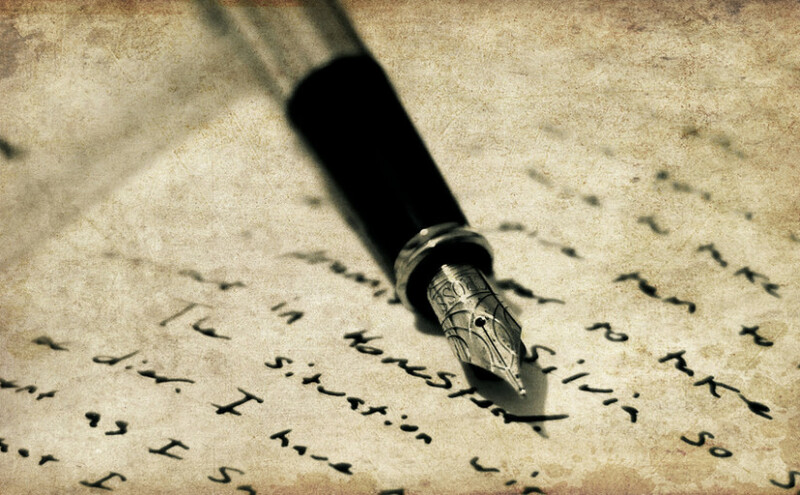 But when the long war between the Kirkellan and the country of Ruskald ends, the terms of the peace treaty require Imogen to be married to the vicious King of Ruskald for five years. Confined to his freezing city, forbidden to fight, Imogen sees nothing but darkness in her future—until the arrival of Elspeth North, heir to the Crown of Tremontane, brings three countries to the brink of war and sets Imogen free.Now, sent to be the ambassador of her people to Tremontane, Imogen faces new challenges as she struggles to maintain her warrior’s identity in a world of glittering ballrooms and foreign customs. 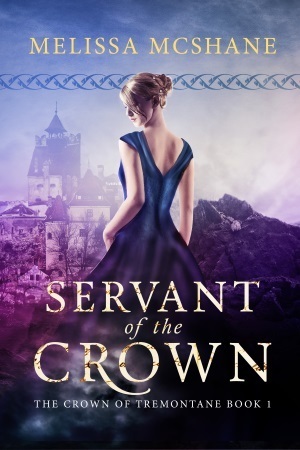 As a diplomat, Imogen discovers skills she never knew she had—as well as a forbidden attraction to the handsome and charismatic King Jeffrey North. But when war once again threatens not only Tremontane but her own people, Imogen must decide: is she the warrior, the diplomat—or something greater? 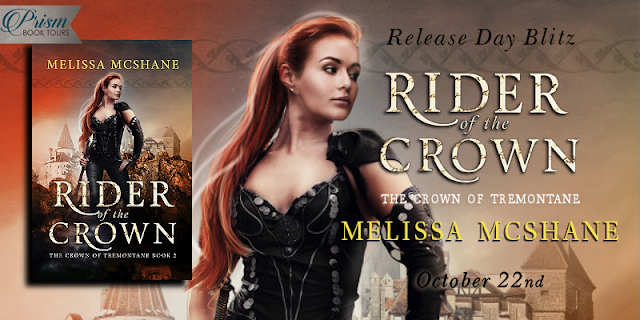 Author MelissaPosted on October 22, 2015 October 22, 2015 Categories blog tour, giveaway, my novels, writingTags adventure, books, fantasy, Rider of the Crown, romance, Tremontane, writingLeave a comment on Release day–RIDER OF THE CROWN! 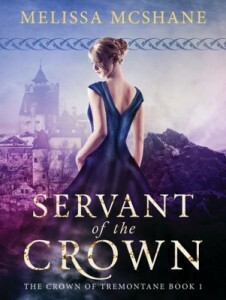 My latest book, SERVANT OF THE CROWN, is now available for purchase in print and as an e-book at Amazon.com, Barnes & Noble, Smashwords, Kobo, and more! 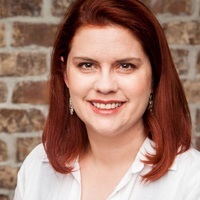 Author MelissaPosted on July 15, 2015 July 20, 2015 Categories my novels, writingTags fantasy, female protagonist, library, writingLeave a comment on New Release! They have never seen magic like mine before. This place is a sort of cross between a school and a co-operative of magic. That cap could have killed me. My coming here was, as I guessed, a complete accident.